An under-remarked upon aspect of the debt ceiling debate is the so-called “carried interest” loophole. The way this works is that the managers of a private equity, hedge, venture capital, or private real estate fund pay the capital gains rate on the income they accrue from the profits of an investment, even from the money that other people or organizations or people put into the fund. Typically, the fee structure for an investment fund is “two and twenty,” so that, if Jonathan Chait gives me $100 and I then produce a 100 percent return on this $100, I, the investment manager, would get $2 for managing the fund and then $20 of “carried interest” on the gains of the fund. On the $20, I would then pay the capital gains rate, not the income rate, even though it is not my own capital—it is my management of other people’s—that is generating the investment gains (investment managers also contribute to these funds in order to have “skin in the game,” though that’s immaterial to the carried-interest question). At one point, it seems, the White House supporting treating carried interest as normal income as part of a debt ceiling deal. By way of Ben Smith (who describes the carried-interest tax treatment as capital gains rates on “bonuses,” which does not strike me as quite right) comes the not-exactly-surprising news that two House Democrats, Mike Quigley and Jared Polis, have come out against adjusting the taxation of carried interest so that it is taxed at the normal income rate instead of the capital gains rate. Putting aside the policy merits, it is hard to imagine a worse representative for the Democratic opposition to adjusting carried-interest taxation than Jared Polis. That’s because he’s incredibly rich. According to 2009 data from the Center for Responsive Politics (CPR), his net worth is somewhere between $36 million and $285 million. Moreover, over Polis’s career, three of the top-five sources of donations have been “Securities & Investment,” what the CPR calls “Miscellaneous Finance” and “Real Estate,” all of which are affected by the capital gains treatment for carried interest. 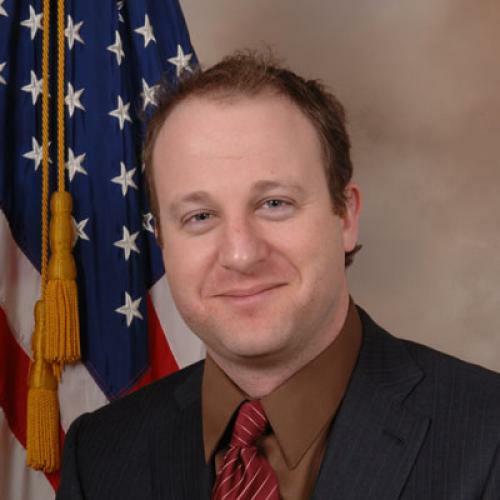 There may very well be good reasons to tax carried interest at the capital gains rate, but Jared Polis’s open support for maintaining the tax preference sure looks like protecting his own.